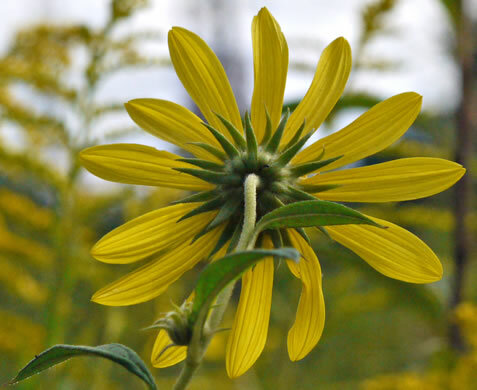 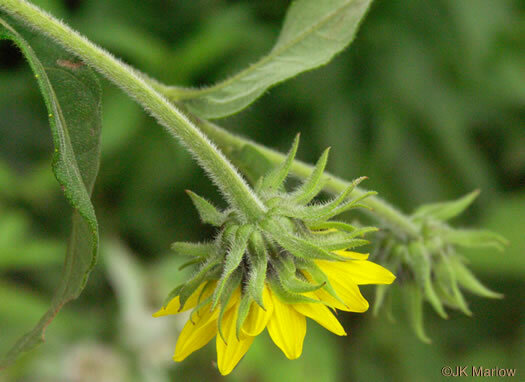 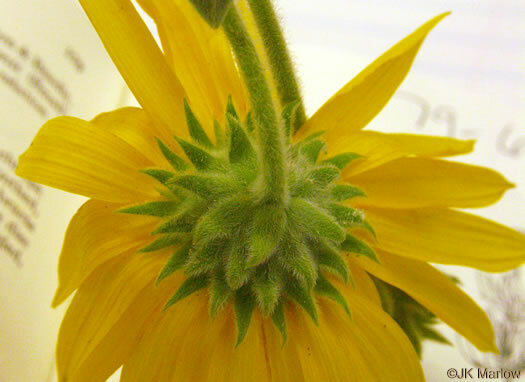 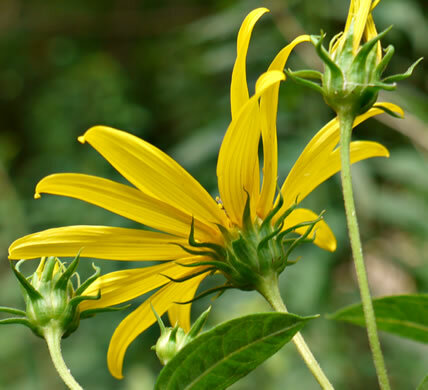 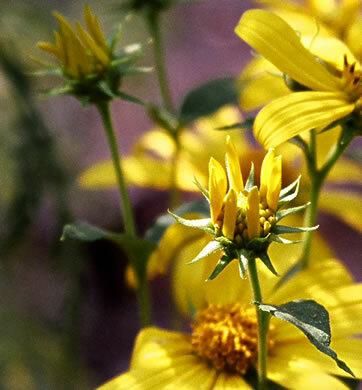 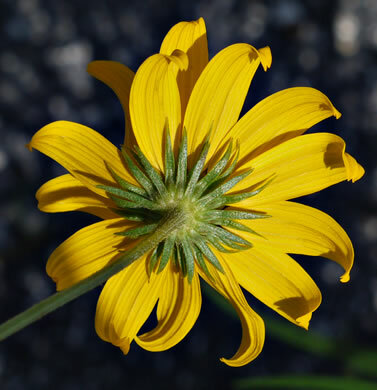 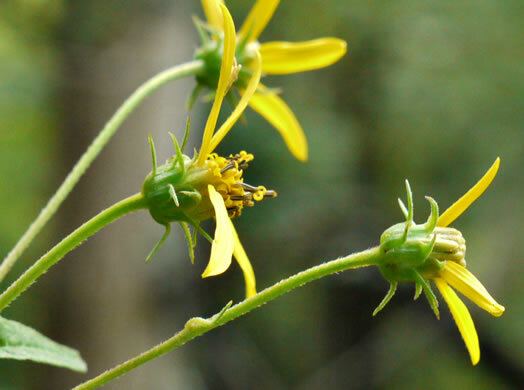 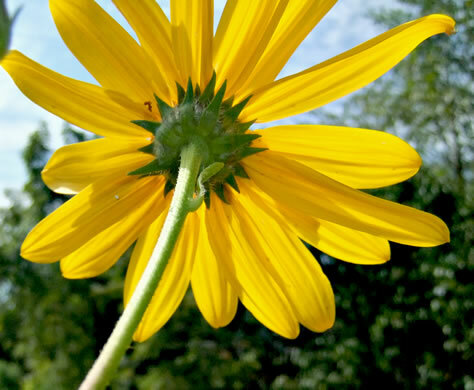 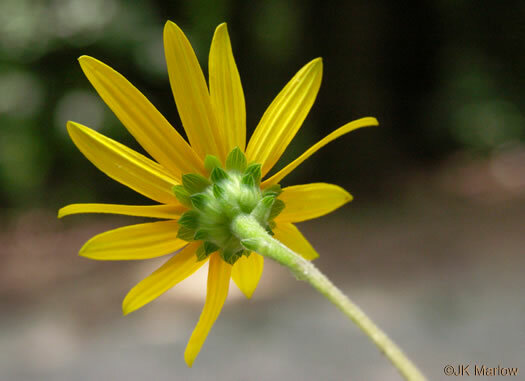 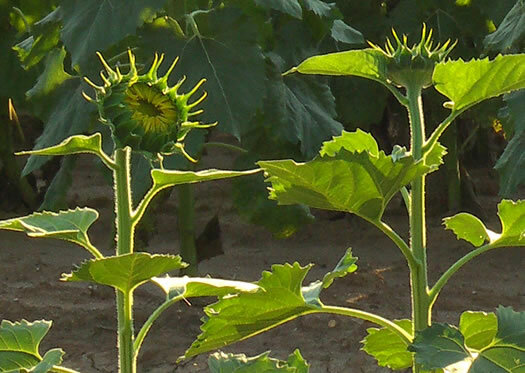 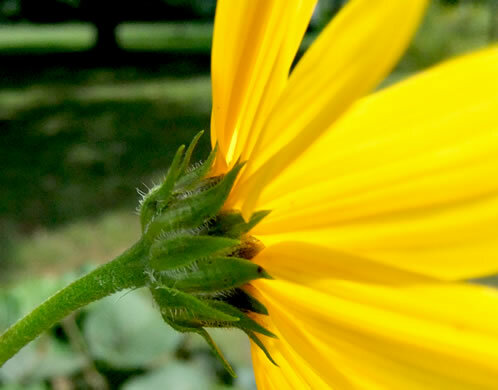 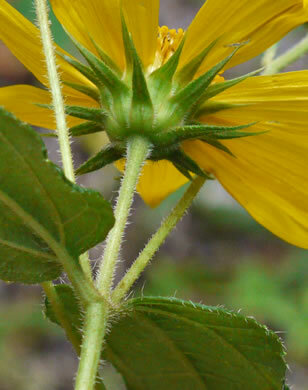 Your search found 14 image(s) of involucral bracts of Sunflowers. 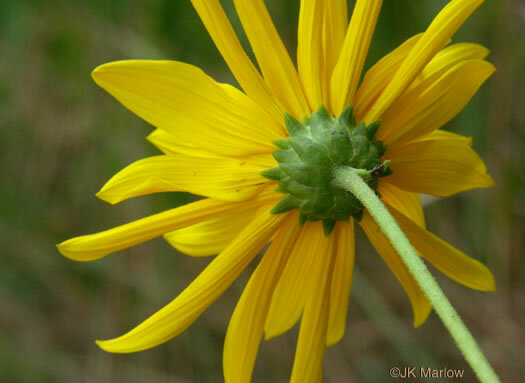 Phyllaries more wide and triangular-shaped than those of most sunflowers, per www.illinoiswildflowers.info. 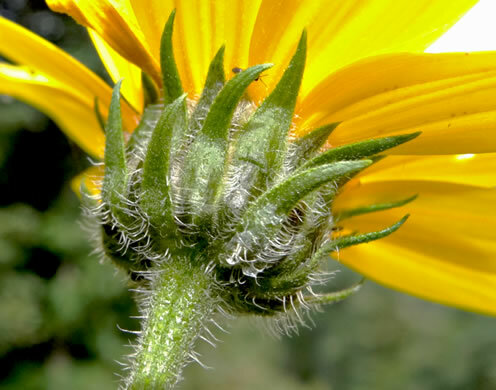 Phyllaries ciliate, abaxial faces hispidulous or puberulent, gland-dotted, per Flora of North America.